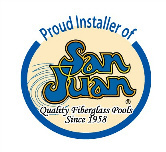 Pool Man sells and services above ground pools. The following pools are just a couple of our most popular models. 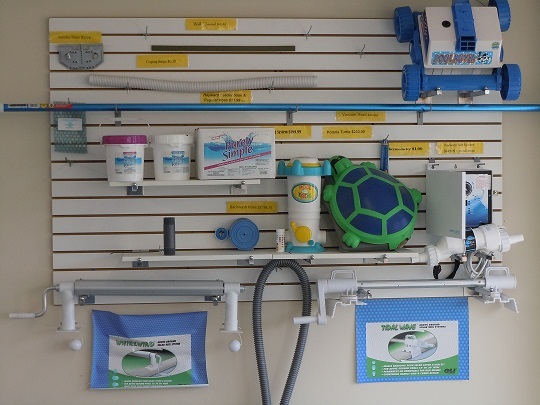 Stop by our retail store today to find the right pool for your back yard. Upgrades include DE or cartridge filter, steps with rail(s), salt system, robotic cleaner, solar reel, and much more to choose from!